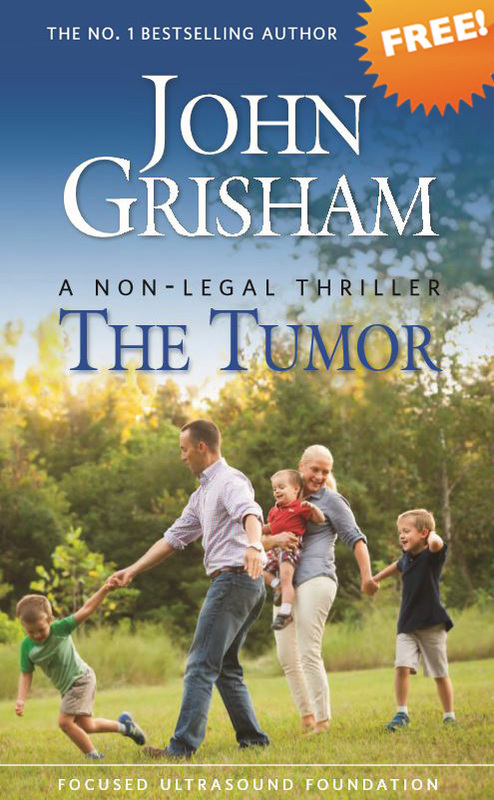 From John Grisham, comes a story where today’s medical fiction could become tomorrow’s lifesaving reality. When Paul suddenly receives an unthinkable diagnosis – a lethal brain tumor - his future instantly looks bleak, and he and his family begin a painful battle. But could the story be different in 10 years? Focused ultrasound is a revolutionary technology that has the potential to rewrite his story. Could it affect your future? While Paul’s story may be fiction, the potential impact of focused ultrasound is remarkably real. "As a lawyer turned author, I know little about medicine and medical research. But when I learned about focused ultrasound and its potential to change lives, I knew it was a story worth telling. This is the most important book I have ever written. I have found no other cause that can potentially save so many lives. One day, in the not-too-distant future, you or someone you love will be diagnosed with a tumor. After the shock, you will think of focused ultrasound. Let’s hope it’s available." "As a neurosurgeon, I spent my career with patients just like Paul, frustrated by the limited options I could offer them. 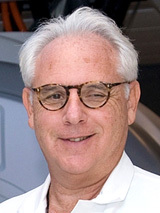 While it’s still early-stage, I believe focused ultrasound is a therapy that could transform the treatment of brain tumors and many other serious diseases. I invite you to read about the promise of focused ultrasound and support our Foundation in bringing this revolutionary technology to patients in the shortest time possible. Saving time equals saving lives." 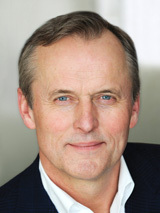 John Grisham sits down with CBS's Chip Reid at the Focused Ultrasound Symposium to discuss his book and why he became involved with focused ultrasound.